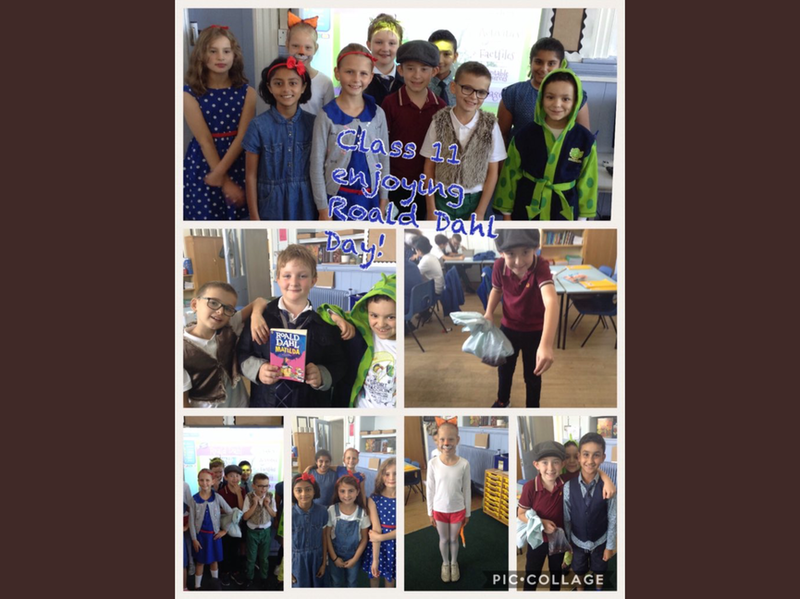 This year we once again celebrated Ronald Dahl Day at Albany. 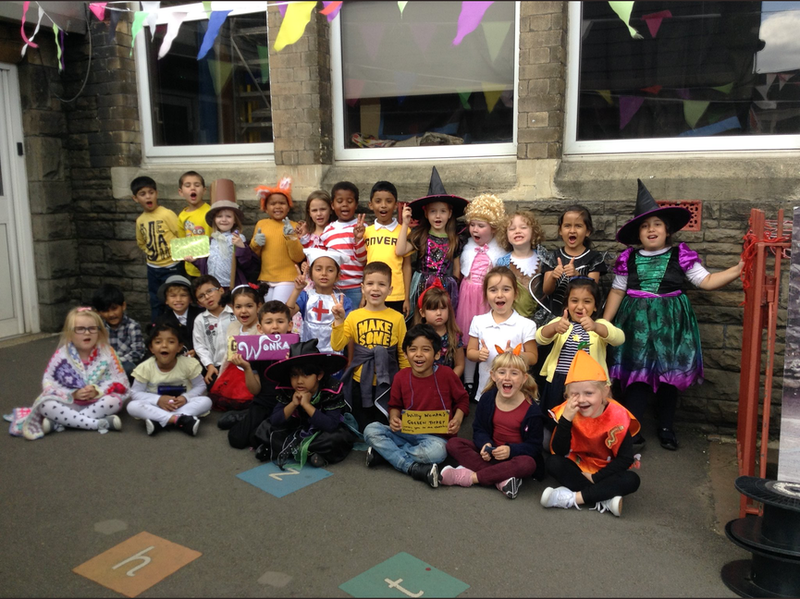 Children were given the opportunity to come to school dressed as a favourite character and share Ronald Dahl books in school. This is a great way to promote reading and literacy and remember such a wonderful children’s author who was born in Cardiff. We had a lot of fun!